Himalaya is an iridescent ribbon. 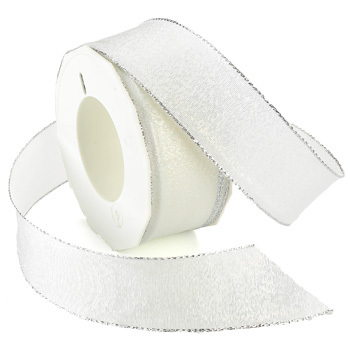 It is perfect for adding a little sparkle to any of your projects. This style is available in 3 different widths in white.